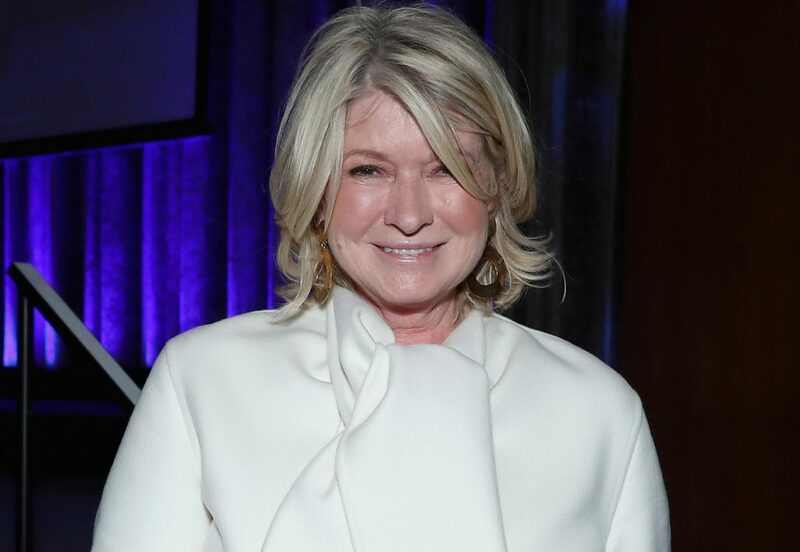 Marquee Brands has acquired the Martha Stewart and Emeril Lagasse brands and all related intellectual property from Sequential Brands Group. Terms of the deal were not disclosed. Through this acquisition, Marquee Brands will establish a new home and food division with two preeminent brands, increasing the reach of its portfolio to over $2.3 billion in annual retail equivalent sales. This new division will be led by the newly-named president of Marquee Brand’s home division Carolyn D’Angelo, who will contribute invaluable industry expertise to the organization in the next steps of its evolution. In addition to this new division, the company, which is owned by investor funds managed by Neuberger Berman, currently operates in women’s fashion, men’s fashion, and active/outdoor.